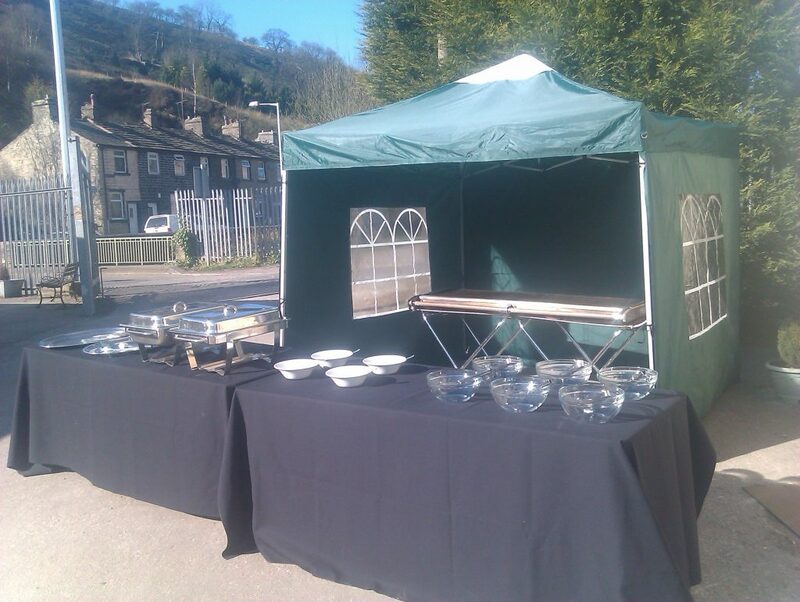 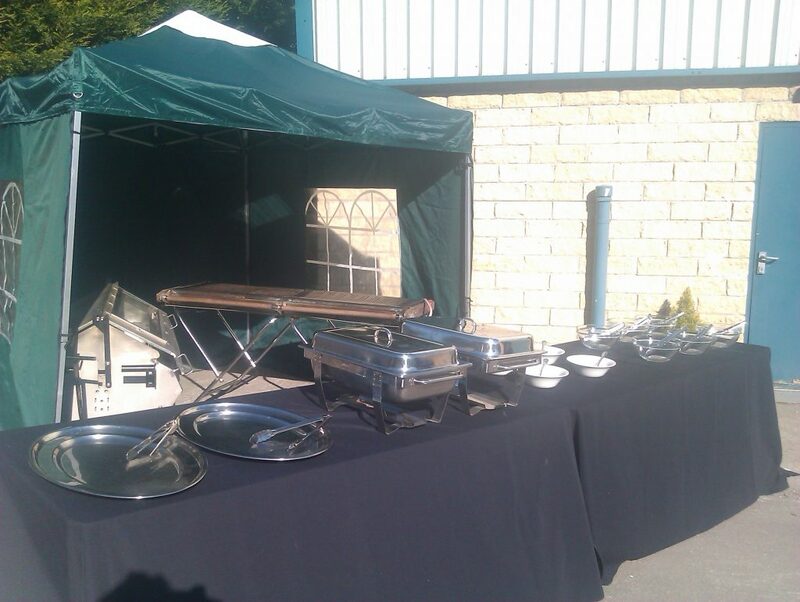 Hog roast with serving station and serving equipment. 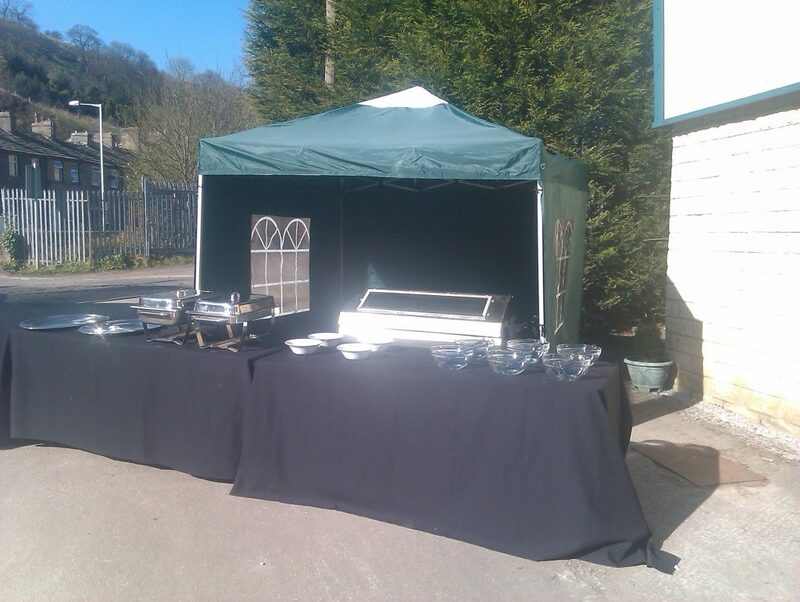 Catering Gas BBQ with serving station and serving equipment. 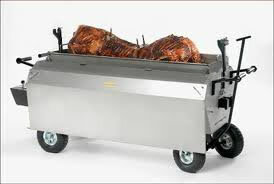 Hog Roaster and Catering Gas BBQ with serving station and serving equipment.